Why is The School Ready Programme? 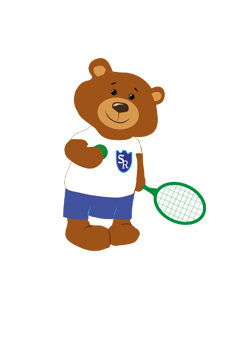 SchoolReady is there to give your child confidence and skills for the future, whilst also having fun. It focuses on the specific skills children need when they start Reception. These skills are woven into the flow of the classes throughout the year and constantly reinforced. Learning through play is a proven approach and parental involvement secures a better learning outcome, particularly when it is continued in the home environment.